The real estate world can be a confusing place, especially when you have never bought or sold a house before. 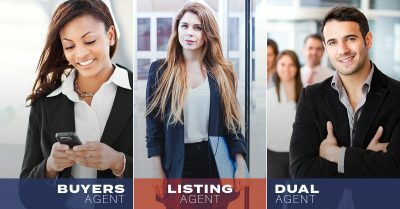 Real estate agents can play different roles, depending on whether they are helping sell a house or buy a house. A real estate agent helps new home buyers have knowledge of the system before stepping into an open house or signing a contract with a real estate company. 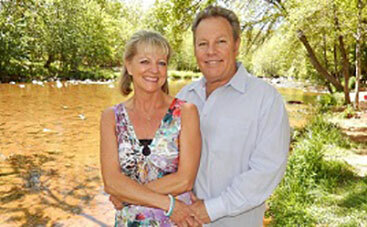 For experienced real estate agents, who can help you out in all roles, contact Brian & Cindy Real Estate. This role of a real estate agent is the home buyer’s best friend. They will give you information on the market in the area, what prices the homes are selling for compared to other homes in the area and the history of prices in the area. They will show you homes that they think are right for you, given specific wants and needs. Most importantly, they will guide you through the process of submitting an offer and negotiating a price with the seller. A buyer’s agent will help you throughout the entire process. 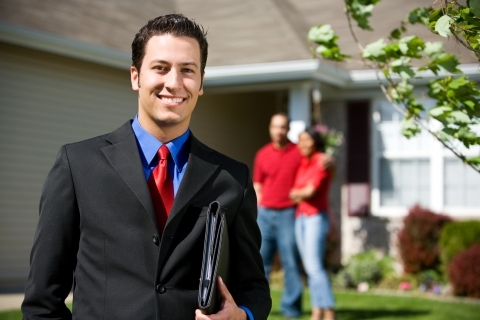 This role, also known as a seller’s agent, works alongside the seller of the home and represents their interests. If you were looking to sell your house, you would want it done as quick as possible, and for the most amount of money possible. The listing agent will want to reach the seller’s goals, so when the buyer and seller are negotiating a price, it is oftentimes a back and forth process until a price is reached that meets the needs of both sides; it is low enough for the buyer and high enough for the seller. There are times when a buyer does not want a real estate agent and decides to work directly with the seller. This is not allowed in some states because of the conflict of interest. 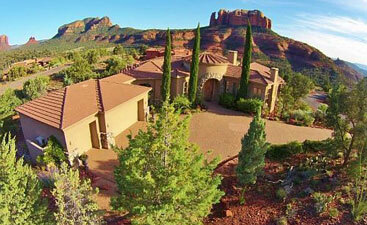 However, for realtors in Sedona, Arizona, this is legal, but with restrictions. The agent is not allowed to receive commission from both parties unless written consent is given. Written consent is required from both parties. Who Pays for the Agent? The seller of a home will pay the listing agent’s commission when the deal is closed. The buyer’s agent receives split commission from the seller. With written consent, a dual agent will receive the entire commission. There can be benefits to a dual agent; however, most of the time it is better to stay with a buyer’s agent. They will be able to provide you with information that could be invaluable to a first time home buyer. Real estate can be a scary place without the proper guidance. 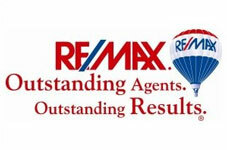 For experienced agents, contact Brian & Cindy Real Estate. 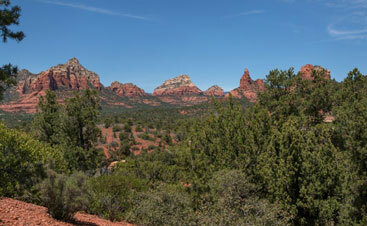 We can provide crucial information about the Sedona market, not only about the prices of homes, but information about the town itself. We want to show you the house that is just right for you, that you can turn into a home. We strive to serve you, your needs, and your wants in order to give you the home of your dreams. Contact us today to learn more and schedule an appointment.